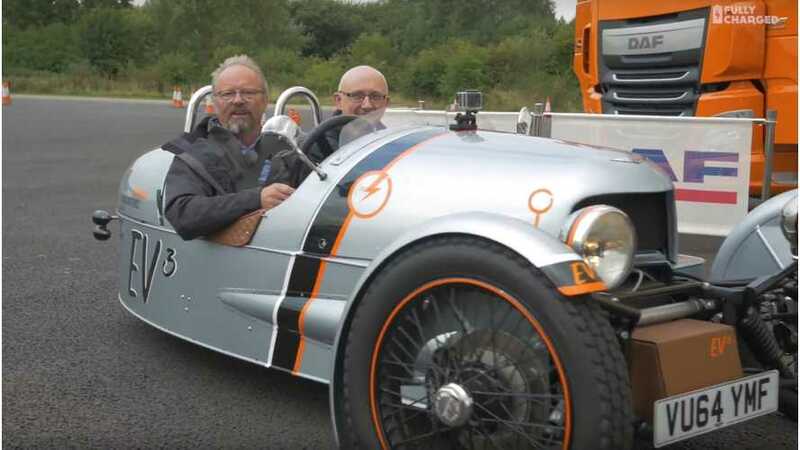 The Morgan EV3 electric three-wheeler will not enter production this year as Morgan Motor Company shelved the project for now. 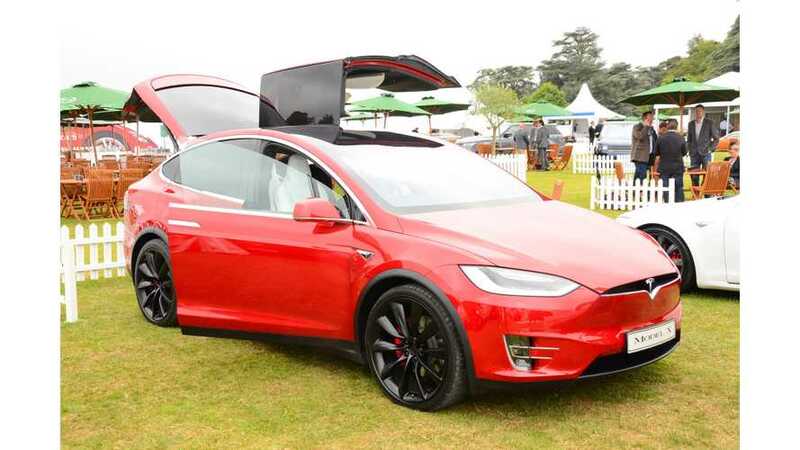 This year Salon Privé at the Blenheim Palace in UK was great opportunity to see old classic and modern cars like Tesla Model S/X and Morgan EV3. Morgan and Selfridges together with nine other luxury British brands are launching a special, exclusive run, Morgan UK 1909 Edition EV3. 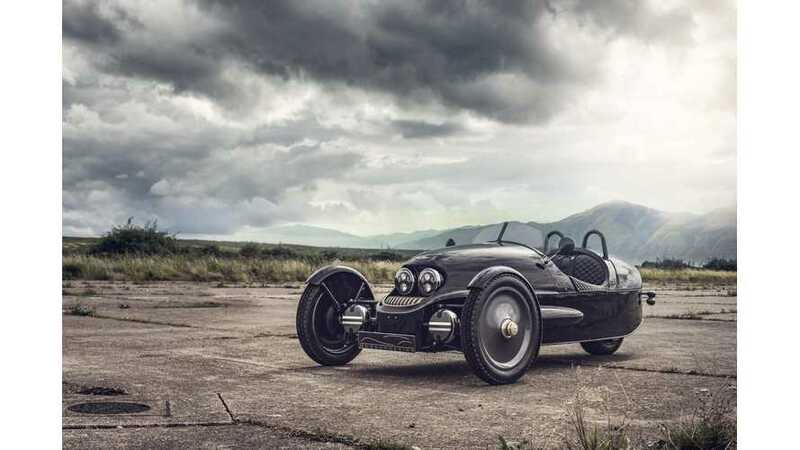 Morgan Motor Company unveiled the production version of the Morgan EV3. 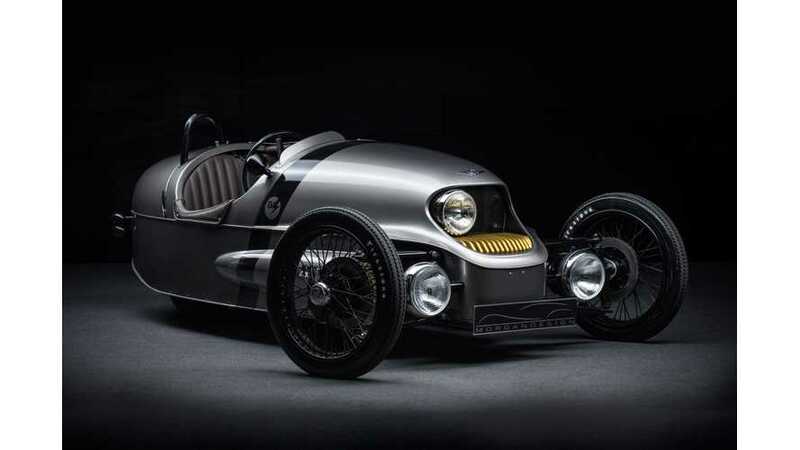 Morgan EV3 to be unveiled at the 2016 Geneva Motor Show. 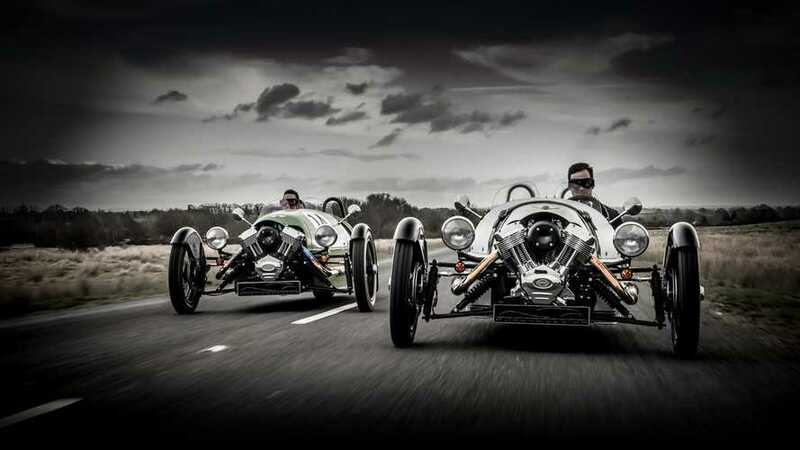 Morgan Motor Company announced investment plan to introduce electric and hybrid cars from 2019. 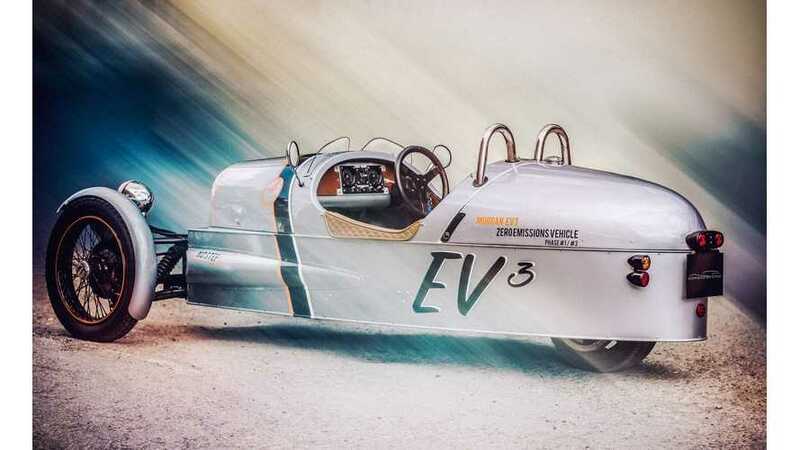 Fully Charged test drive of electric three-wheeler Morgan EV3. 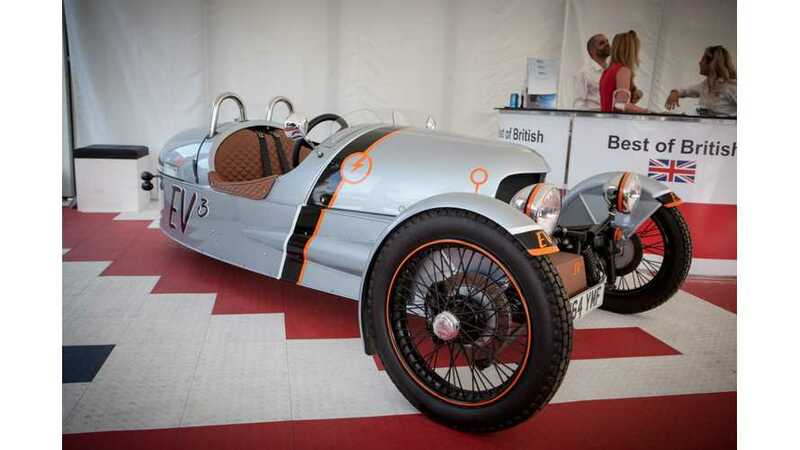 Morgan Motor Company announced electric 3 Wheeler, The EV3. Prototype version is currently undertaking a full testing and development programme and is expected to go into production towards the end of 2016.